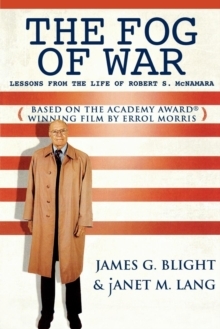 Robert S. McNamara is one of modern America's most controversial figures. 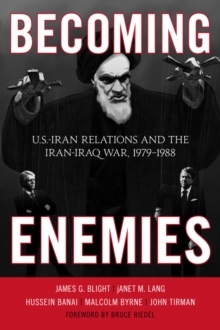 His opinions, policies, and actions have led to a firestorm of debate, ignited most recently by Errol Morris's Academy Award-winning film, The Fog of War. 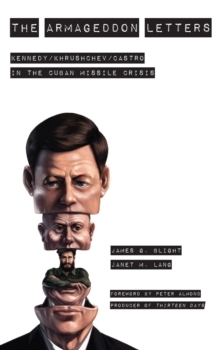 In the companion book, editors James G. Blight and janet M. Lang use lessons from McNamara's life to examine issues of war and peace in the 20th century. 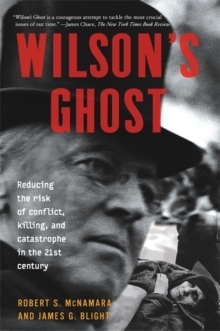 McNamara's career spans some of America's defining events-from the end of World War I, through the course of World War II, and the unfolding of the Cold War in Cuba, Vietnam, and around the world. 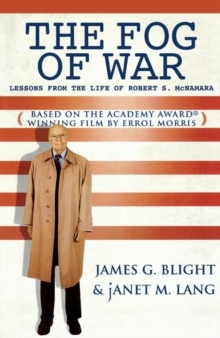 The Fog of War brings together film transcripts, documents, dialogues, and essays to explore what the horrors and triumphs of the 20th century can teach us about the future.